First let me explain what it does. bootloader and baseband go here). What is neutering your bootloader? 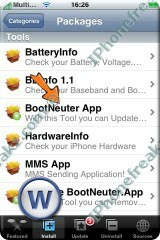 -A neutered bootloader gives you absolute control over your baseband. The normal restrictions invoked by apple are completely removed ! regardless of what secpacks you use. via norz or similar dumpers. Not that secpacks even matter anymore. 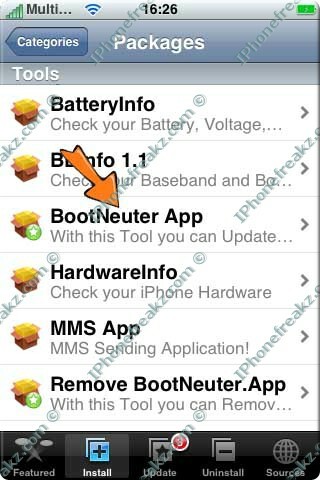 2) Before you launch BootNeuter, switch off your Wireless. and make sure your battery is high enough. 3) Let’s launch the app. 4) While the app starts it will determine your settings. 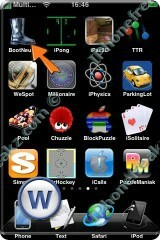 are on 1.1.3 or 1.1.4 and see that your baseband is 3.9.
some time, so don’t swith of your iPhone while it’s busy !!! I’ll include some screenshots of me going back to 3.9. Tjhe principle is the same for upgrading as for downgrading. The process goes in several stages. a) First the Bootloader will be flashed. b) 2nd the Baseband will be flashed. 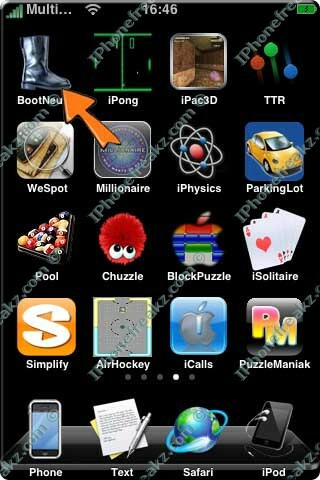 Now all you have to do , is reboot your iPhone , and it’s done.